No matter what you do, even if you don’t open and close your windows often, over time they will start to break down. The glazing, the frame, and the moving parts will wear out and start to leave small gaps. So if your windows are 20+ years old, hire a professional to come over and give you an assessment. They will be able to check the structural integrity and determine how long you can wait before getting new windows and doors. Some windows and doors in your home just get used more often. Because of this, these are often the first to fail. The weather stripping is worn away, the latches break, or the weights become imbalanced. Any one of these problems could lead to window failure. We have a fairly humid climate in our area. This humidity, paired with high amounts of rainfall, can take a toll on windows and doors. Here it’s more likely seals will break and water will seep in. So if you ever notice condensation forming between the panes, it is time to think about new windows and doors. Otherwise you might have to deal with even bigger leaks and more severe water damage in the future. On the heels of moisture often comes mold and pests. The wet and the warmth can attract all kinds of critters that can eat away the materials of windows and doors. When you notice mildew, clean it with an alcohol-based solvent. And if mildew returns you will want to get in touch with a specialist and get it removed right away. Old wood and aluminum windows and doors take a lot of upkeep. You must clean and maintain them regularly to keep them operating at an optimum level. This often means sanding and refinishing to keep them intact. 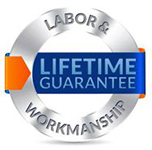 All windows need to be installed by a reputable professional. If not, the windows and doors could have weak seals that lead to drafts. Many window and door materials expand and contract based on temperature. And different materials will do so at different rates. That is why any abrupt fluctuations could cause seal failure and result in drafts. Fortunately in Florida this isn’t as much of a concern. However, you should still choose hurricane impact resistant windows and doors with good thermal resistance. 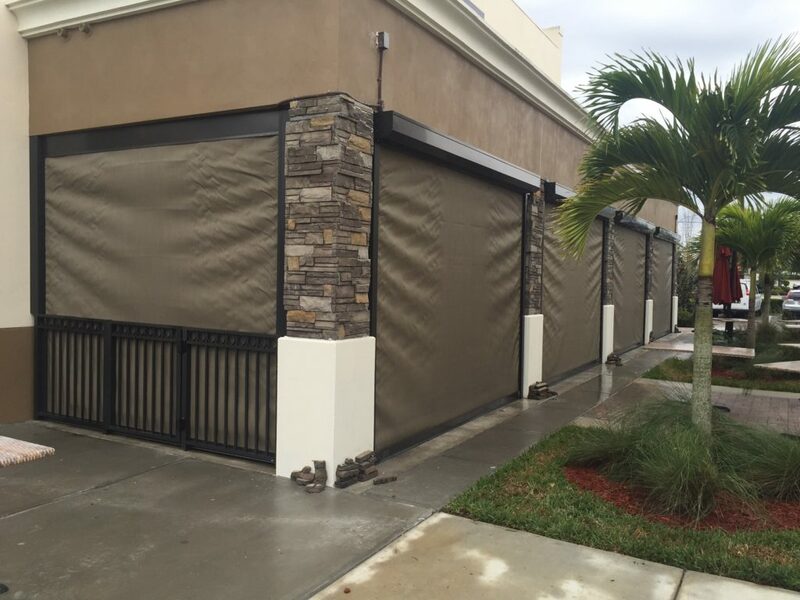 To prevent drafts in the future you should rely on Armored Dade Windows and Shutters. We research and stand by all of our products. 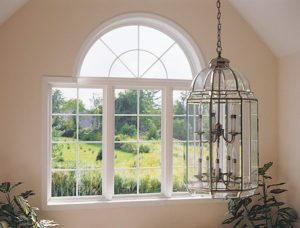 Our aluminum and vinyl window frames are durable and thermal resistant. 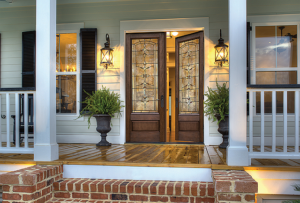 As are our wood, steel, fiberglass, and iron doors. 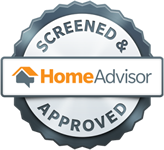 So if you are looking for replacement storm windows and impact resistant doors in Palmetto, FL then look no further. 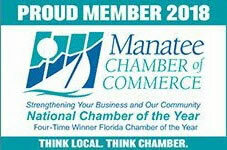 Call us today at 941-798-9010 for an appointment. Or come by 8112 Cortez Rd. West, Bradenton, FL. 34210 to test out some of our products.